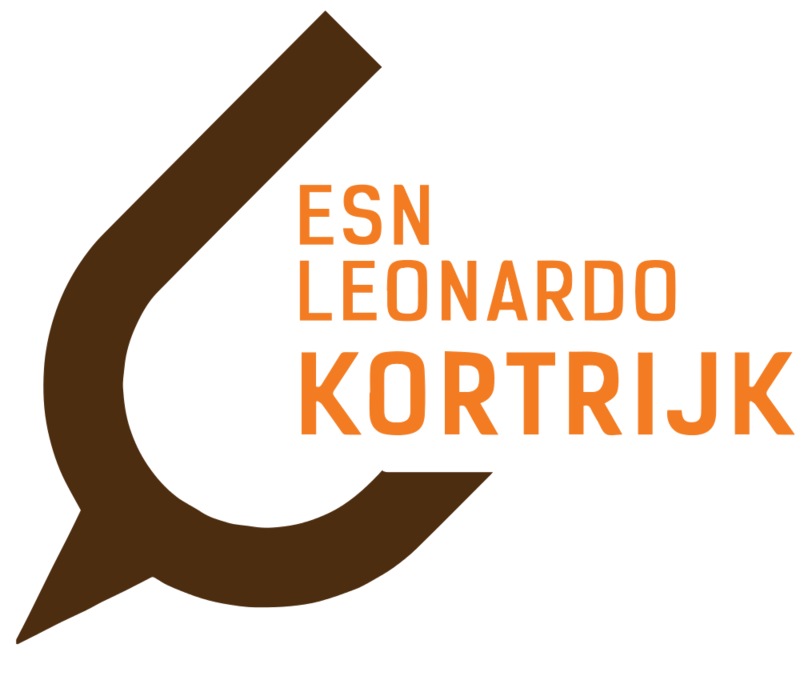 ESN Leonardo Kortrijk is organising it's gaming night again! Our goal is to combine all different kind of games; from card and boardgames to video games and projects from DAE students. Magic: The Gathering card game will also be provided by Albion, with many demodecks for people who want to get to know the game, you can bring your own deck as well as there will be drafts on demand! And last but not least a COSPLAY CONTEST with a prize for the winner! Registration is also possible on the spot! Come join us FOR FREE!! Beer and soft drinks will be sold at €1!